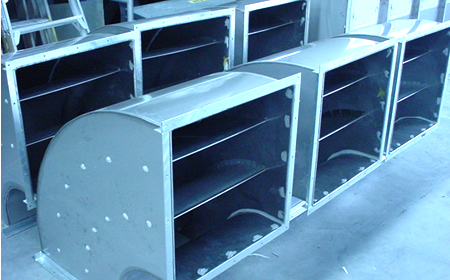 Spray Booth Parts, Build your own booth, replace existing parts. 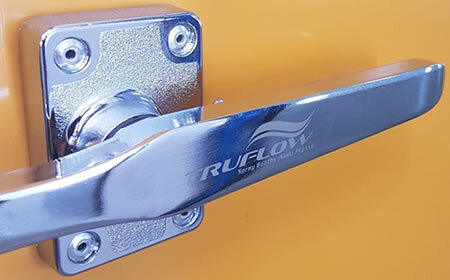 TRUFLOW Service Division offers our customers a number of standard scheduled servicing programs as well as a range of stock parts to ensure minimal downtime for painting departments. 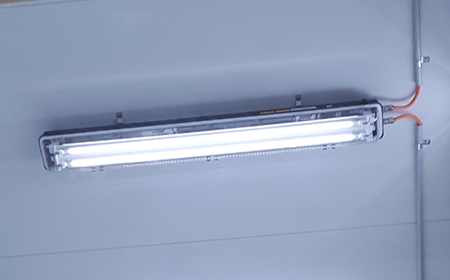 TRUFLOW can test and assess all areas of your spray booth, performing a full and thorough service no matter which brand of spray booth you own and we have the spare parts department to get you what you need for any brand of spraybooth. TRUFLOW’s Service Division and spare parts department is trusted by many major Australian manufacturers and paint facilities as large as the Australian Defence Force and even small as single operation panel repair shops. TRUFLOW can complete the new insurance required mandatory spray booth servicing, complete with reports and certifications for your spray booth. 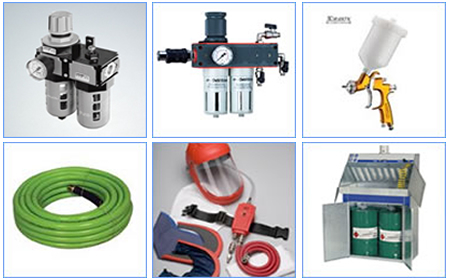 If you would like to see a full list of spare parts and purchase them for quick delivery visit our online store. 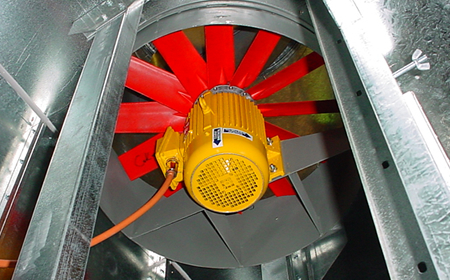 SPRAY BOOTH SAFE MOTORS EX’E’ CERTIFIED, INCREASED SAFETY MOTORS. DO YOU NEED SPARE PARTS FAST? 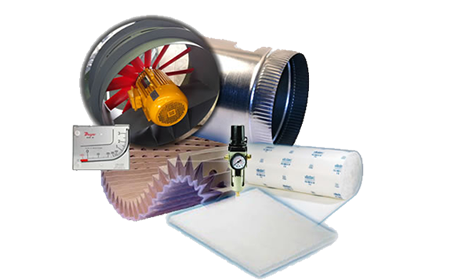 WE CAN HAVE YOUR STANDARD RANGE PARTS READY IN 7 – 14 DAYS! 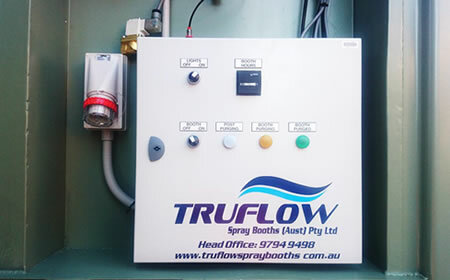 As well as providing stock parts for TRUFLOW booths and other Australian manufactured spray booths we can also help with older booths systems. 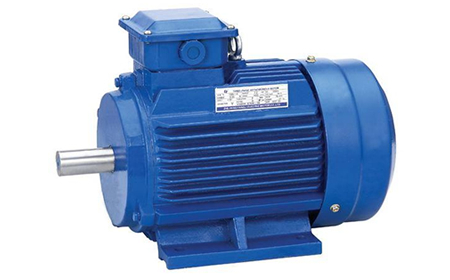 We have electric replacement motors, filters and many more. 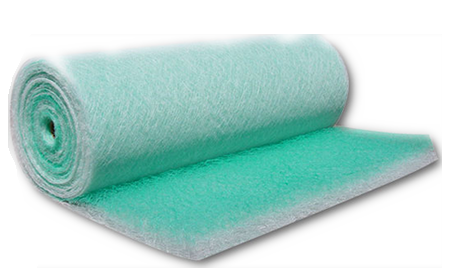 The service is quick and reliable and we can transport Australia wide.